The American Revolution is often portrayed as an orderly, restrained rebellion, with brave patriots defending their noble ideals in a strangely bloodless war against an oppressive empire. It’s a stirring narrative, and one the Founders did their best to encourage after the war. But as historian Holger Hoock shows in this deeply researched and elegantly written account of America’s founding, the Revolution was not only a high-minded battle over principles, but also a profoundly violent civil war—one that shaped the nation, and the British Empire, in ways we have only begun to understand. 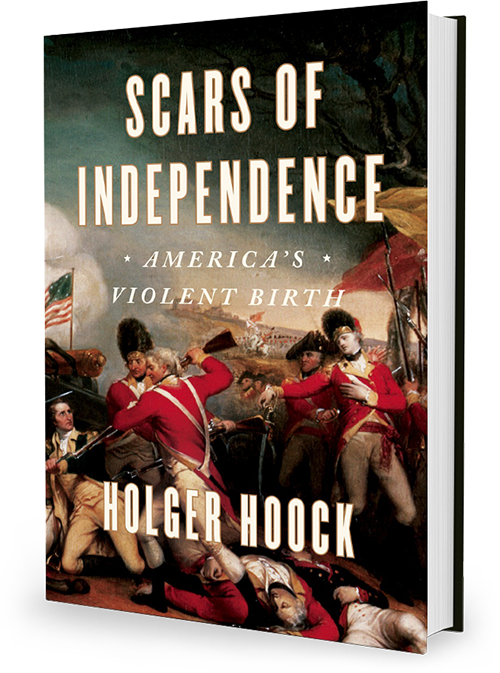 In Scars of Independence, Hoock writes the violence back into the story of the Revolution. American Patriots persecuted and tortured Loyalists. British troops massacred enemy soldiers and raped colonial women. Prisoners were starved on disease-ridden ships and in subterranean cells. African-Americans fighting for or against independence suffered disproportionately; and Washington’s army waged a genocidal campaign against the Iroquois. In vivid, authoritative prose, Hoock’s new reckoning also examines the moral dilemmas posed by this all-pervasive violence, as the British were torn between unlimited war and restraint towards fellow subjects, while the Patriots documented war crimes in an ingenious effort to unify the fledgling nation. Bracing and convincing. We cannot understand our past or our present without grappling with the profound issues that Hoock raises here. This timely, powerful book reveals a side of America’s founding too often forgotten: the American Revolution was our first civil war … careful research and vivid writing bring to life a history at once gripping, challenging, and essential. Holger Hoock is an award-winning historian of the eighteenth century, specializing in the history of Britain and the British Empire. He currently holds the Amundson Chair in British History and serves as Associate Dean for Graduate Studies and Research in the Dietrich School of Arts and Sciences at the University of Pittsburgh. 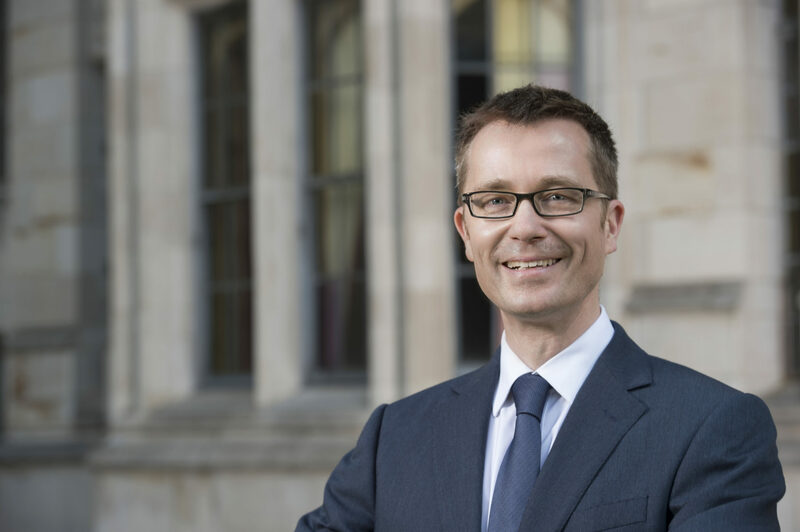 Trained at the Universities of Freiburg, Cambridge, and Oxford, he has been a Kluge Fellow at the Library of Congress, a Visiting Scholar at Corpus Christi College, Oxford, and a Senior Fellow at the Institute for Advanced Study at the University of Konstanz. Passionate about sharing his historical research as an author, educator, and a consultant for museums and TV, he lectures widely across Europe and North America.